Isoblue were asked to help at the very early stages with this new business venture. We helped develop the name, including securing domains. A strong logo was required that worked online and across the product packaging. 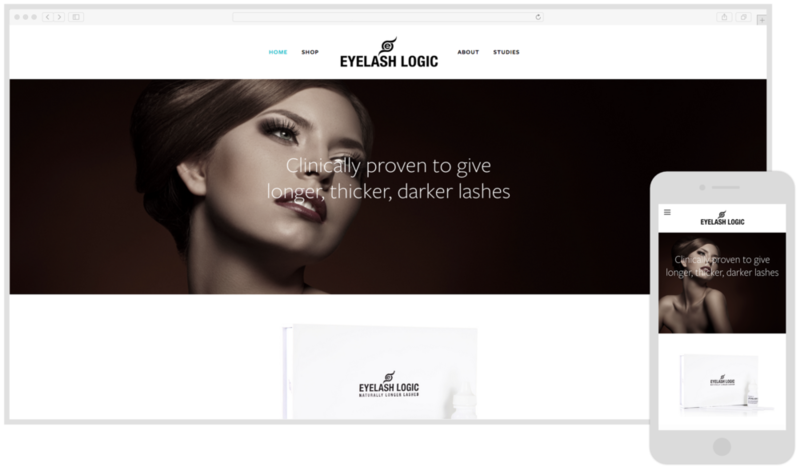 In quite a crowded market, the website needed to have a quality feel, target a specific market and give confidence that the products were safe to use and the company reputable and and trustworthy. They were very honest and so I found I could really trust them because they genuinely wanted my business to succeed. All in all, I had a great experience with Isoblue and I'm delighted with the end result. I'll certainly come back to them when upgrading my website, and in the mean time they always seem happy to help with any queries I have, which is important because I've never had a website before and I'm still getting used to it!